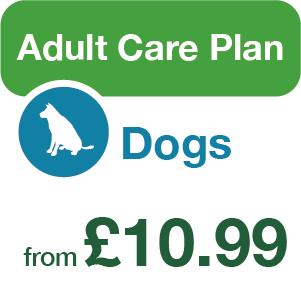 At Tay Valley Vets we aim to help you keep your best friend healthy and happy, through all stages of its life. 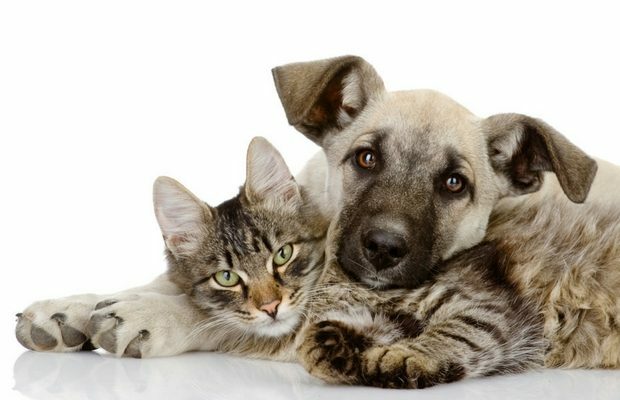 Now we know that it doesn’t really matter whether your best friend is a pedigree Shetland Sheepdog, Cairn Terrier, Labrador, Golden Retriever, or a good old mutt; with care your dog may be with you for many happy years. 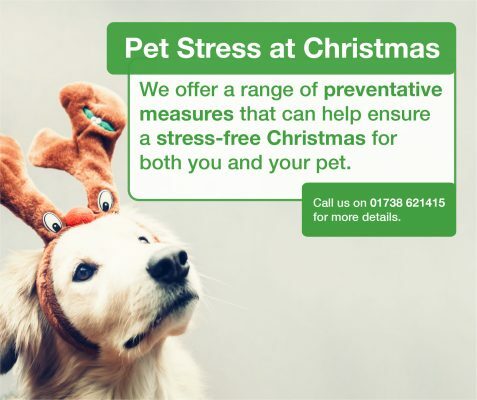 We understand, as many of our team are dog owners; the joys that owning a dog can bring and we will work in partnership with you to help care for your pet. 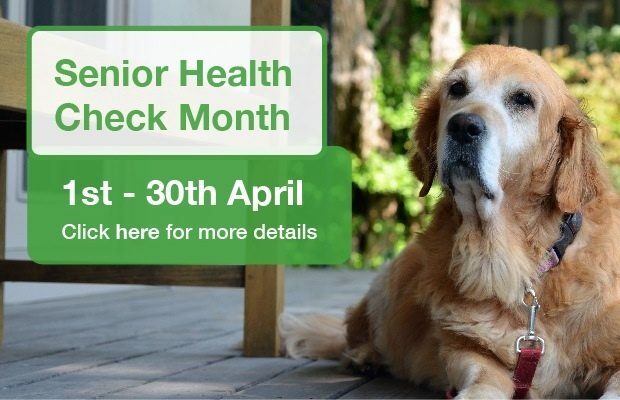 We know the benefits that can support the well being of your dog through routine preventative health care, at all stages of its life, from being a puppy through to old age. 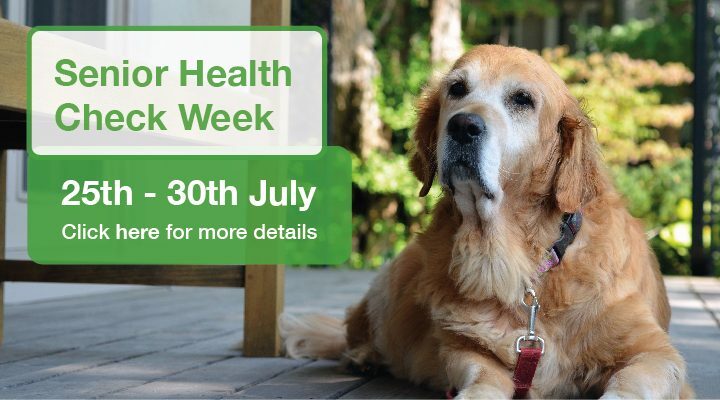 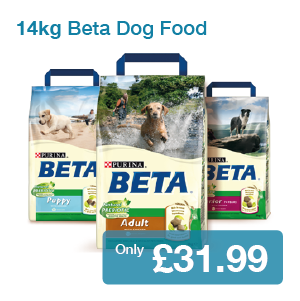 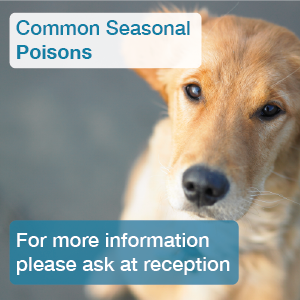 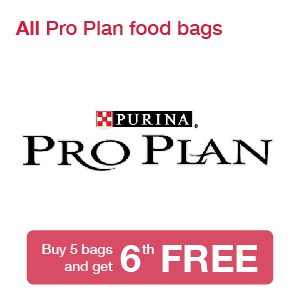 We recognise that diet and preventative care can have a profound effect on the long-term health of your dog. 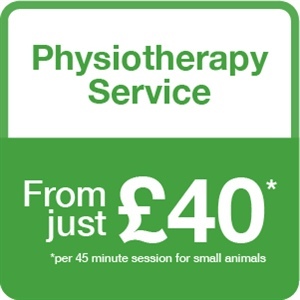 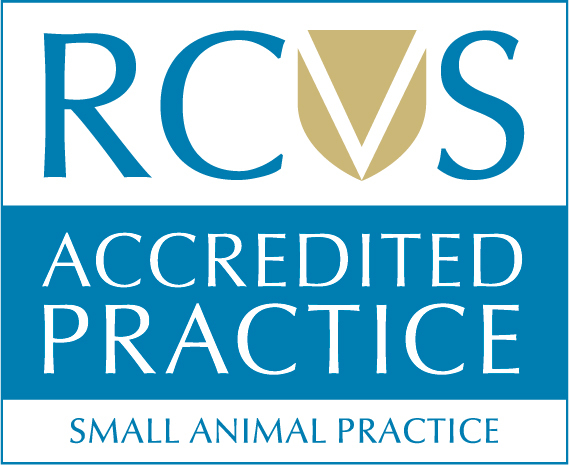 We provide a complete range of treatments and services, from free nurse consultations, to a state of the art digital x-ray, and ultrasound suite and acupuncture our aim is to meet your pet’s needs, all under one roof. 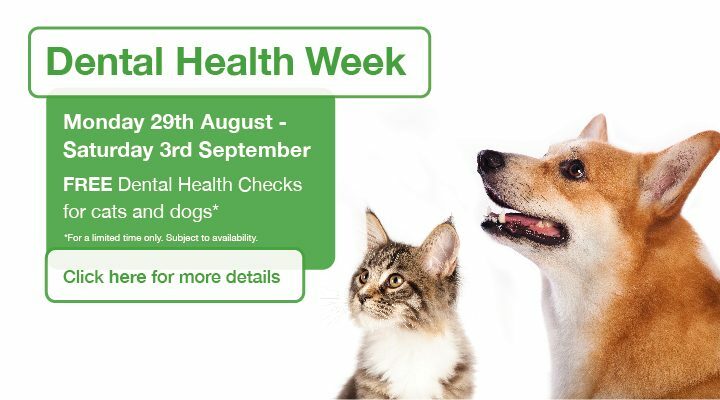 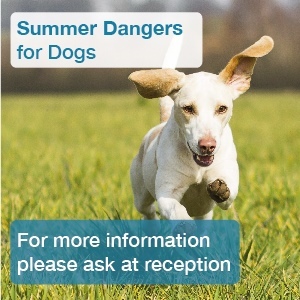 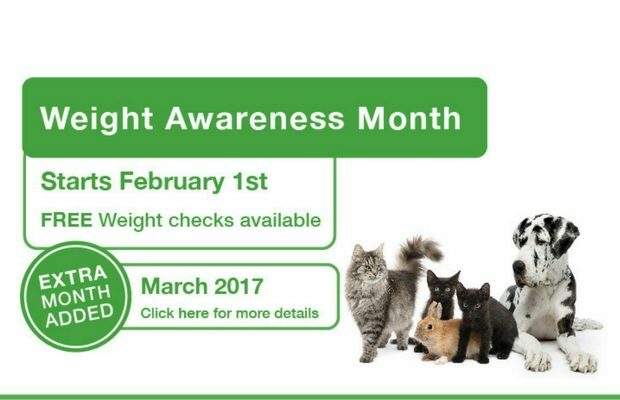 Tay Valley vets can also provide micro-chipping, behavioural and training advice, as well as physiotherapy. 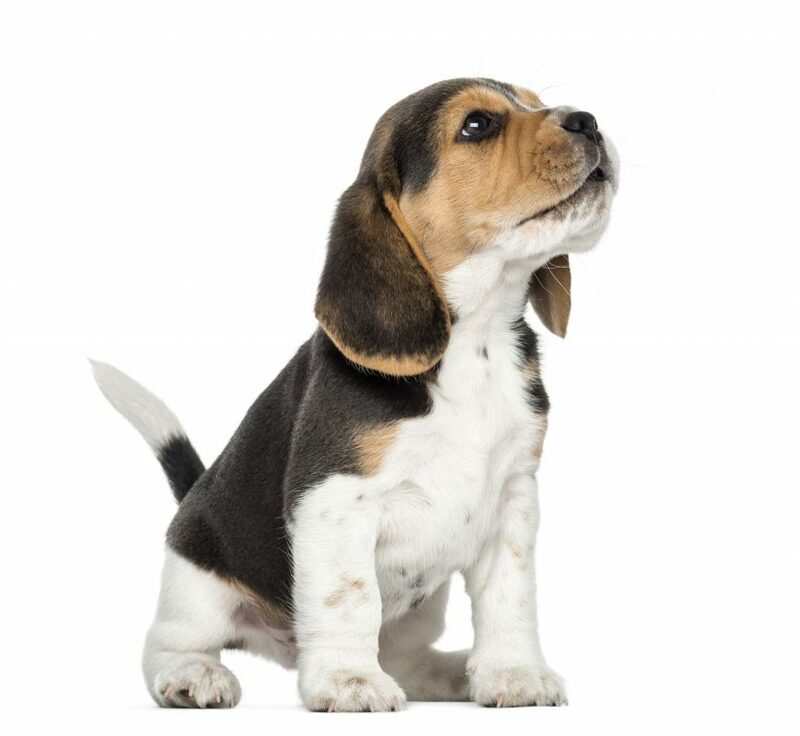 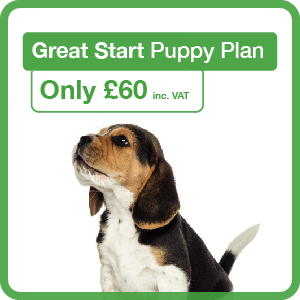 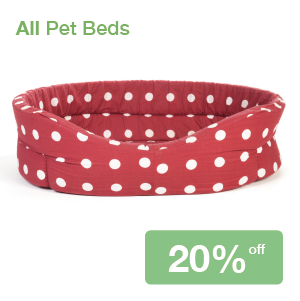 The cost of our Great Start Puppy Plan is only £60 including VAT, giving you a saving of over £75.